For the second consecutive year, WORLDPAC Inc. has been recognized as one of the top San Francisco Bay Area companies to work for. The Top Work Places 2011 independent survey was conducted by the Bay Area News Group in partnership with Workplace Dynamics to present the top work places located in the San Francisco Bay Area. Workplace Dynamics has conducted similar surveys in major cities and regions throughout the USA. Over 1,300 Bay Area companies of 50 or more employees were invited to participate in the survey. WORLDPAC was ranked #10 in the top 20 midsized companies category (151-499 employees in S.F. Bay Area). Rankings were determined by a comprehensive survey of San Francisco Bay Area companies that use employee responses to rate area companies. Over 86% of WORLDPAC teammates located in the Newark, CA headquarters and their six regional Bay Area branches participated in the survey. WORLDPAC was also recognized for positively impacting the Bay Area community and beyond. Within the Bay Area, WORLDPAC participates in the Viola Blythe Community Services Center and the American Heart Association. All teammates are encouraged to enroll in a charitable foundation payroll deduction service and in the company’s own charitable foundation which allows company employees to request a company donation on behalf of their charity or for a fundraising event. The results continue to support WORLDPAC’s guiding principles; create an environment for motivated and enthusiastic teammates working together to provide the very best customer experience. 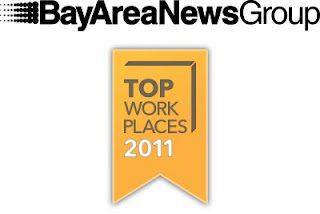 “The recognition of being selected as a Top Bay Area Employer for consecutive years provides positive feedback that we are continuing to cultivate a very open and rewarding work environment where our teammates are afforded opportunities to excel and remain highly committed to achieving our mutual goals”, said Bob Cushing, WORLDPAC’s President & CEO. For WORLDPAC, headquartered in the Bay Area’s Silicon Valley, it continues to be a tremendous accomplishment to be recognized in a community of Fortune 1000 companies such as Adobe, Apple, Cisco, eBay, Google, and Yahoo! 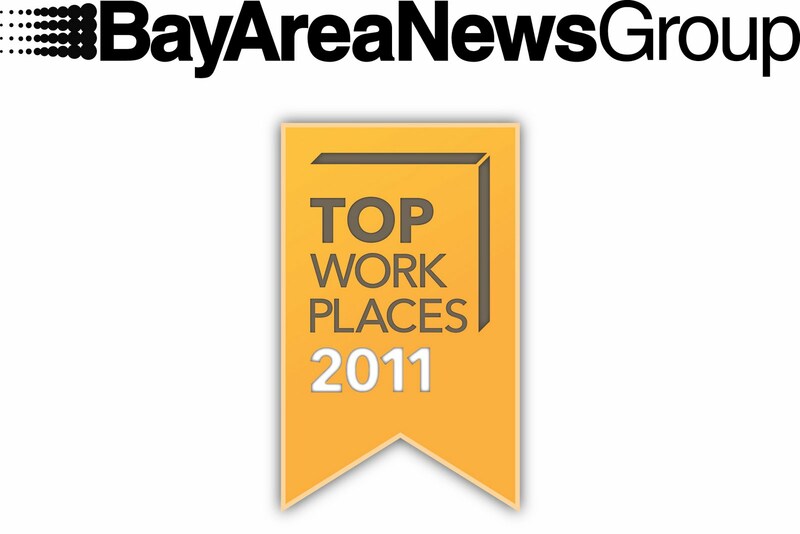 The complete Top Work Places 2011 survey recognizes 65 small, midsize and large Bay Area companies. Results were published Sunday, June 19th, 2011 in a special section of Bay Area News Group's publications including CONTRA COSTA TIMES, InsideBayArea, Marin Independent Journal, Oakland Tribune, San Mateo County Times, San Jose Mercury News and Tri-Valley Herald, as well as online at www.mercurynews.com/topworkplaces. View the special section of 2011 Top Work Places. WORLDPAC imports and distributes OE and quality aftermarket replacement parts to independent import and domestic service centers in the US, Canada and Puerto Rico. SpeedDIAL, their exclusive online catalog and fulfillment ordering software, contains more than 1,000,000 import and domestic multiple brand applications for virtually every automotive make and model. The company also offers extensive customer services such as their highly praised technical & business training and targeted customer marketing solutions. To learn more about WORLDPAC visit www.worldpac.com.